Very Good. 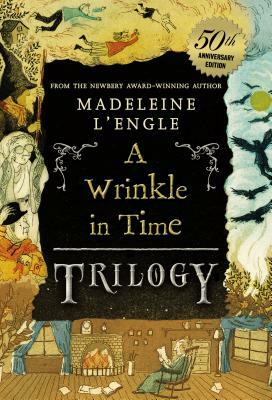 Wrinkle in Time Trilogy (Wrinkle in Time Quintet) by L'ENGLE, MADELEINE, 2012-10-16. Trade paperback (US). Glued binding. 785 p. Wrinkle in Time Quintet. Intended for a juvenile audience.